Designing is a great profession, the crystallization of wisdom. It transforms what we know into product planning (or the product itself), making it useful and desirable, as well as technically and economically feasible. 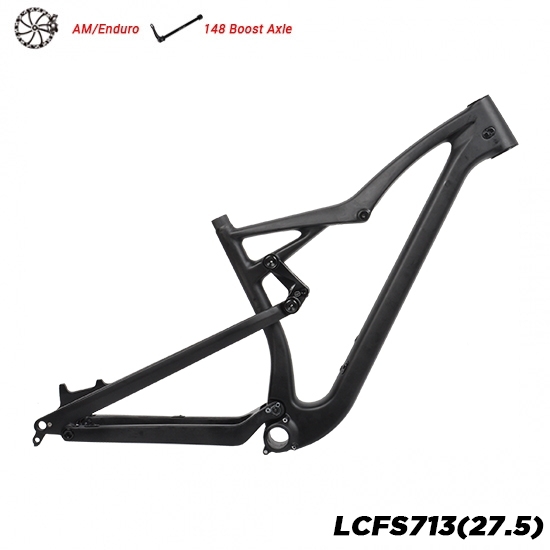 LC keeps designing, testing, producing new products to serve our customers. We have helped more and more people to afford carbon bikes, enjoying better like and making the contribution to environmental protection. 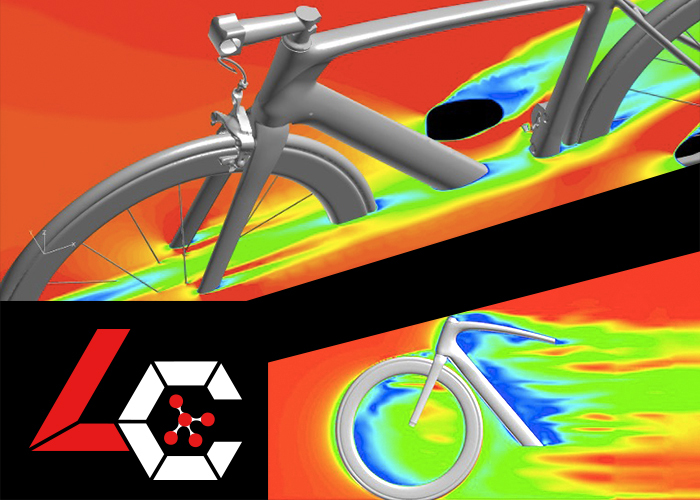 Aerodynamics is particularly crucial for racing bikes. 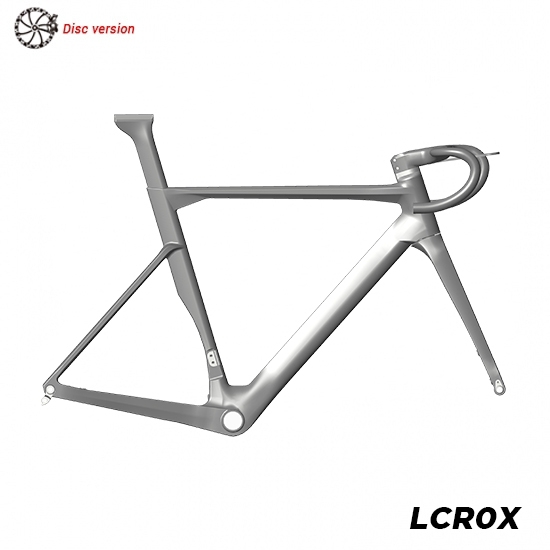 At the beginning of design, LC R&D Team takes aerodynamics as an important factor. From frame, fork, seat post, handlebar to the combination, we make trial and error, to find most proper tube shaps for minimizing wind drag. 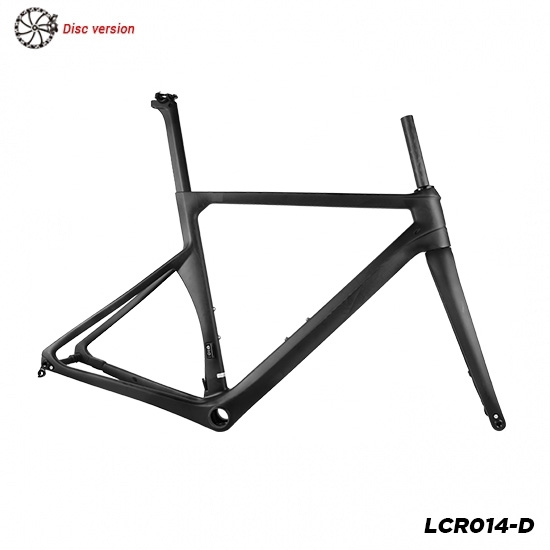 Currently, drop shapes are believed to be the most aero tube shape. 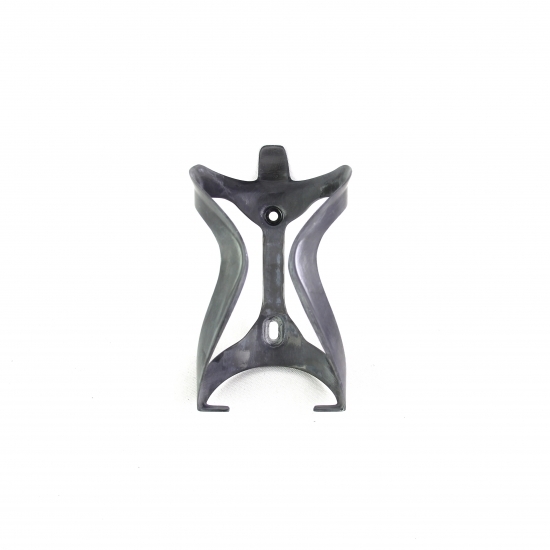 It is widely used in our carbon road frames. 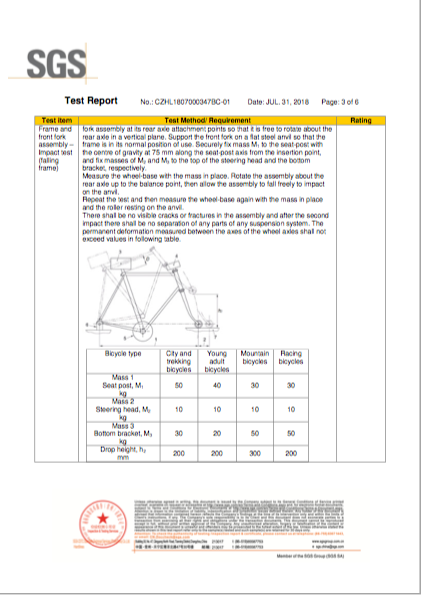 After proper tube shapes determined, we then analyze stiffness and strength, which are also key factors for a perfect bike. We always try to make a great combination of aerodynamics, stiffness, weight within target weight. During this process, many things are taken into consideration, including tube shape, structure, cable routing, production feasibility, etc. During the lay-up procedure, we use 3D mandrel technology to realize smooth inner wall (see picture 3 and 4), which is important to make the thickness evenly and avoid the weak point. Such technology is of much higher cost than traditional EPS technology. During new product developing, normally we will design different layup versions for comparison, so as to find the best one. In picture 5, the above one fork is regular, while the bottom one is with uneven inner wall due to improper layup design. 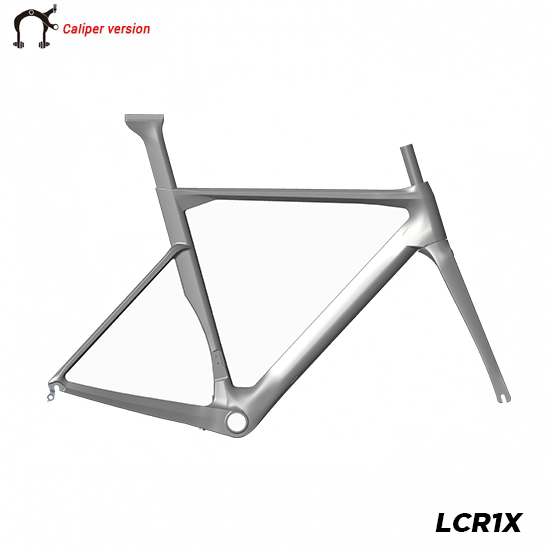 Based on 3D mandrel technology, optimized layup design, and accurately controlled curing process, we are able to make our carbon products with the smooth inner wall. As picture 6 shows, the inner walls are very smooth, without any wrinkle. If carbon layer wrinkled, the strength will be about 40~60% weaker than regular. 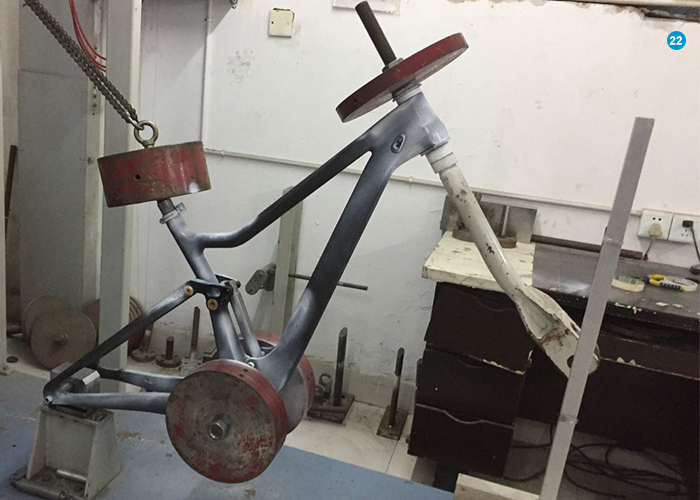 Some factories may have to add extra layers to make their frame strong enough to pass testing, that is why some frames are very heavy. Smooth inner wall makes it possible for us to make some super light frames (without wrinkle layup and extra layers), the cost is high though. 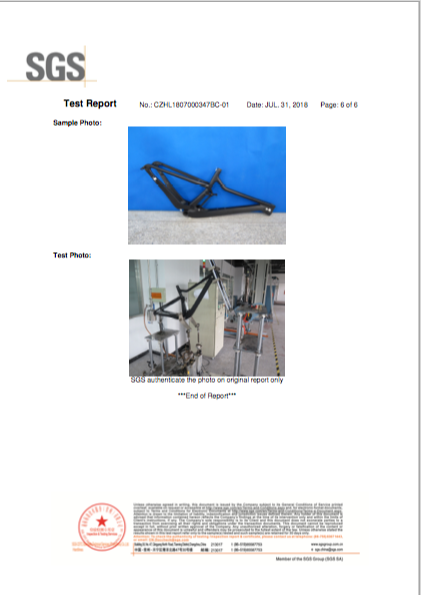 Picture 8 shows one of our rear triangle design, both seat stay and chainstay are one-piece design, significantly improving the stability, strength and stiffness of the swing arms. Some bikes may be shaking during fast descending if seat stay and chainstay are not well fixed by bolts. 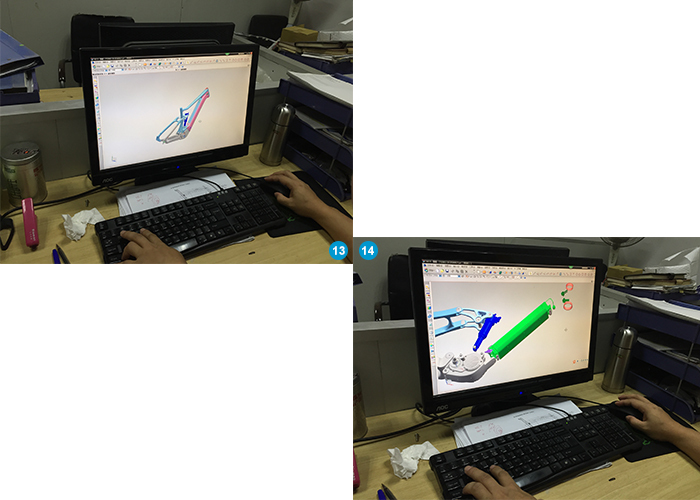 Picture 9 and 10 shows our 3D mandrel. 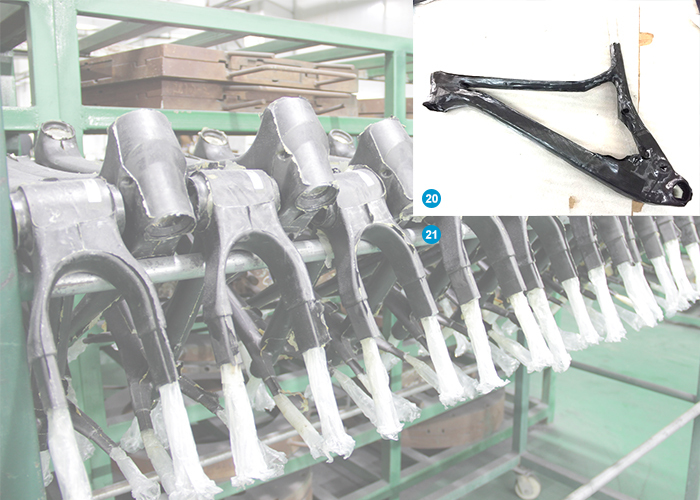 The 3D mandrel is premade, then wrapped by carbon pre-preg (as the instructions showed on lay-up manual). The bottom layer of pre-preg will be applied on the smooth surface of the 3D mandrel, which makes the bottom layer distribute evenly. Then other layers are lay-up one by one, so the whole structure is very stable and the inner wall will be very smooth. Such technology makes the qualification rate reaches 95%. It is well used in our new model LCFS911. The only problem is, the cost is much higher. After collecting all the information needed for designing and developing, we will make CAD drawing. 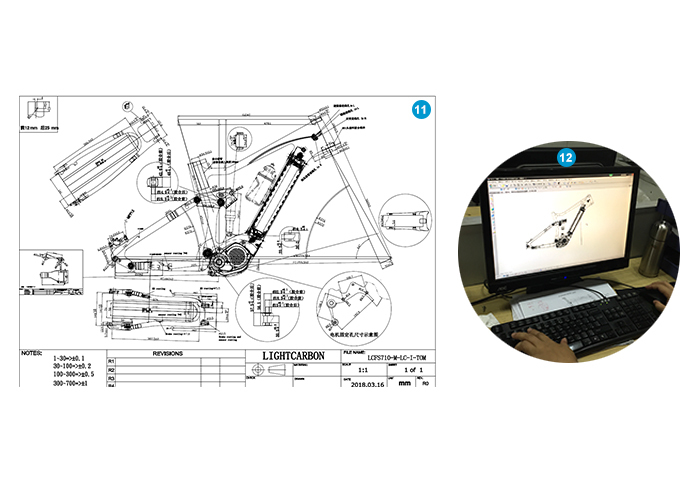 In CAD drawing, we will set the basic information of a frame, such as geometry, tube shape, and size, cable routing, etc. 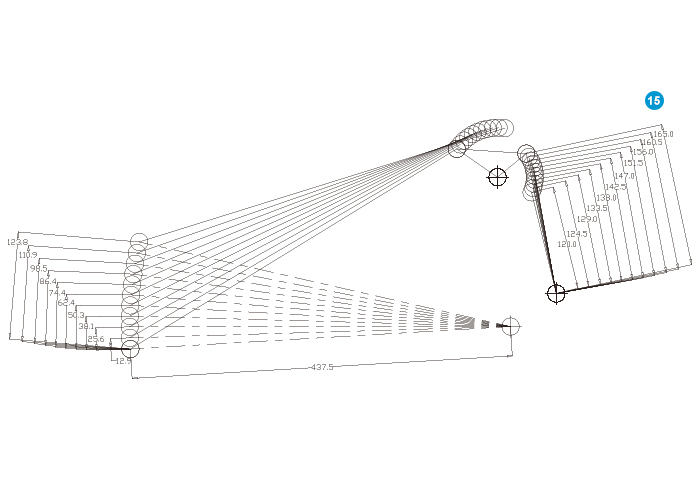 After finishing such 2D drawing (as shown in picture 11), we then move it to 3D software for next step, 3D drawing. Picture 13 and 14 shows that the 3D drawing is made. 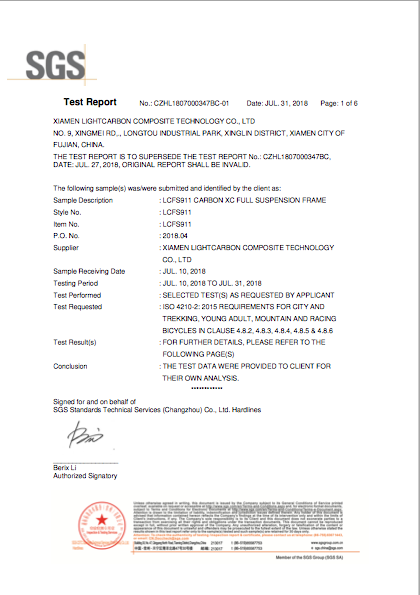 After verified within our company, we will forward to a specific client for confirmation. 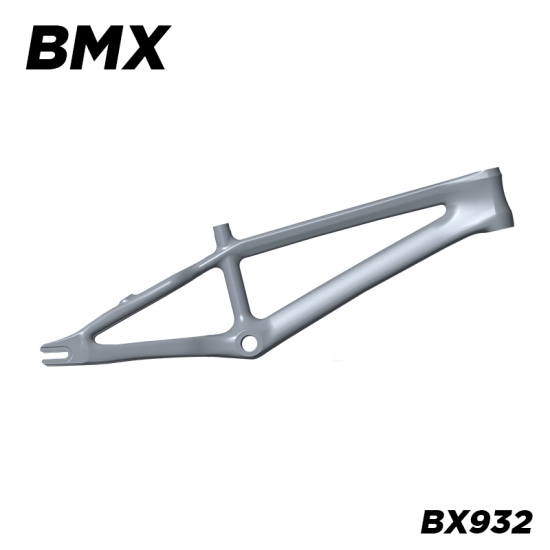 3D drawing is a very important step, as the product is very close to the real product, customers can see how it will look like. To make it more visualized, 3D printing is also an option. 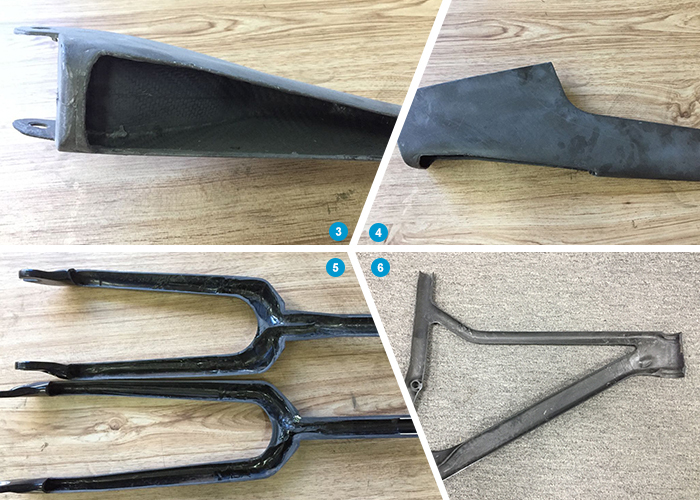 Once 3D printing is made, people can see how the product will look like before mold built. As building mold is costly, it is better to get everything checked and confirmed before building the mold. 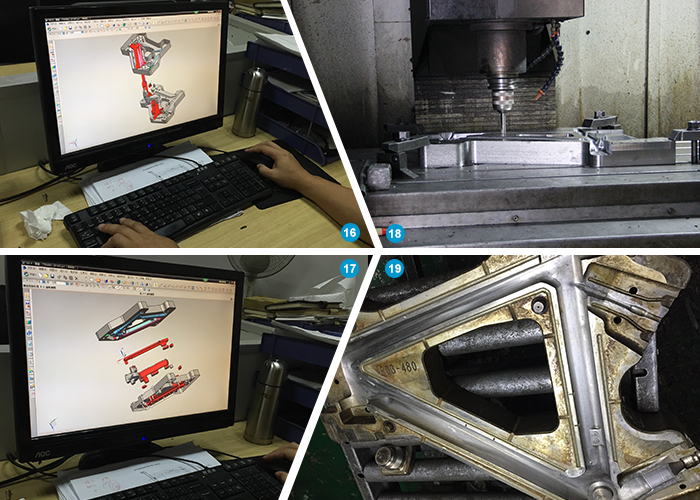 Picture 15 shows the simulation of leverage ratio for the suspension frame, which is a process to analyze the reasonability of pivot and shock mount design. Picture 16 and 17 shows mold designing. 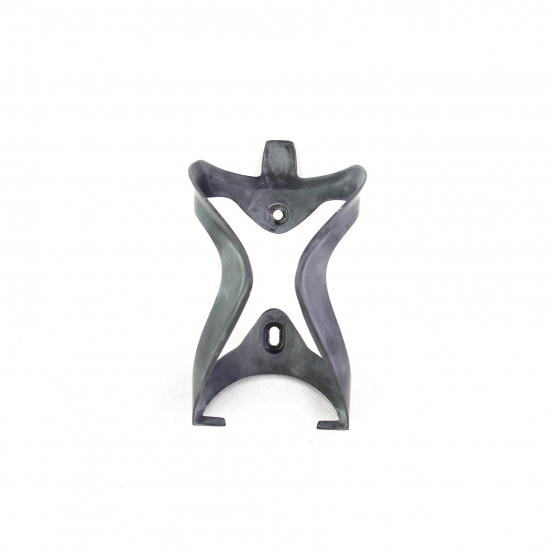 In product design as well as mold 3D design, we will find the best solution to make it feasible for production. For private mold, we will also try to see if any solutions to help our customers to save cost. 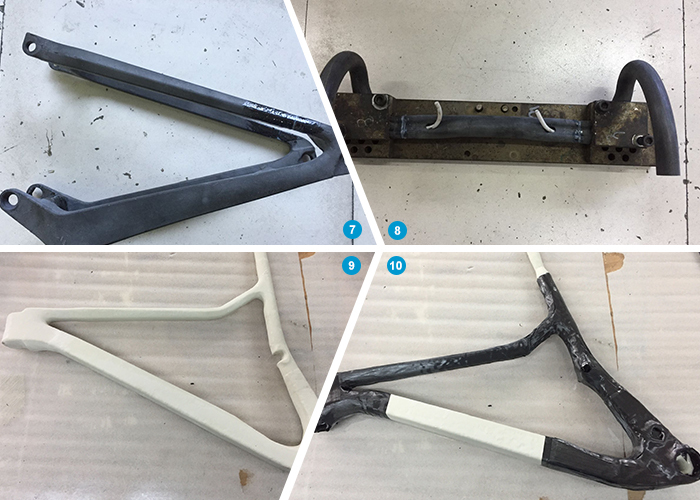 Normally the production time for the mold of first is about 20 days for the frame (including frame+fork+seat post). And the production time for rims mold is about 7 days. After mold built, we will make samples to look every detail closely, and then prepare for testing, to make sure it meets our requirements as thought in designing. Picture 22 is one of the pictures in testing. 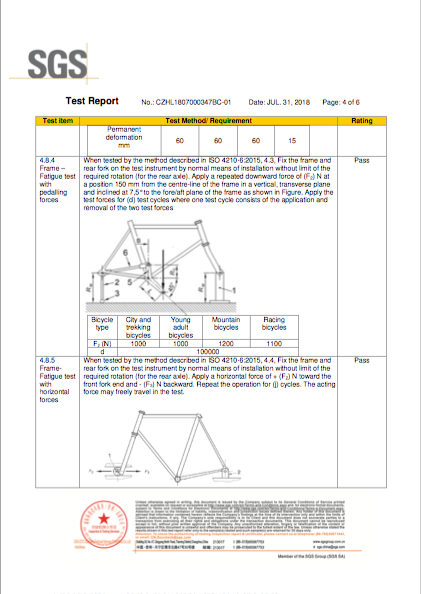 All of our carbon frames should pass ISO4210 standard testing. 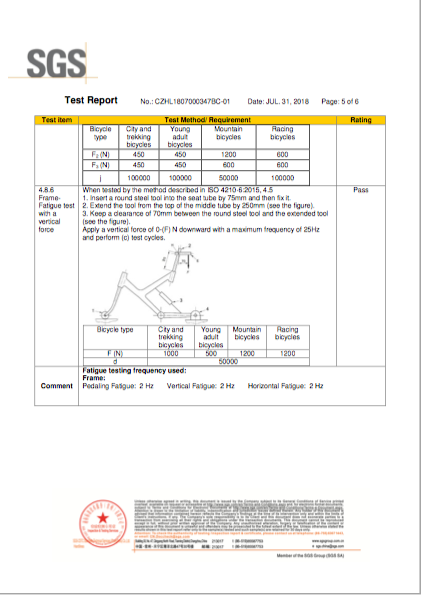 And some other testing required by specific clients. 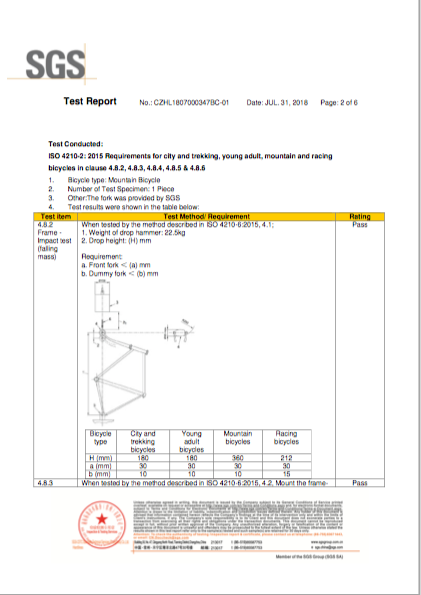 Some frames will be sent to SGS to apply SGS certificate. After everything confirmed, we then start mass production.